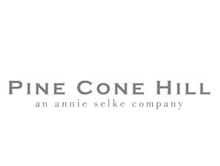 Annie Selke believes your home should make you happy! 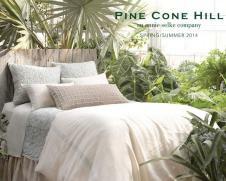 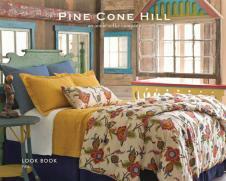 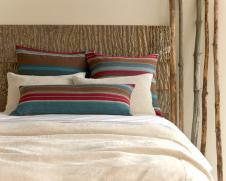 In 1994, she established Pine Cone Hill, a sensational collection of bedding, sleepwear, window panels, table linens, and decorative accessories. 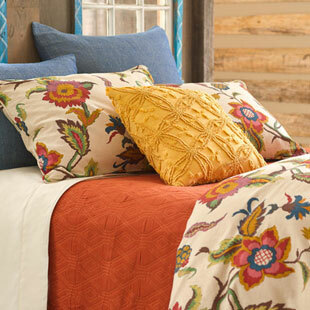 Annie is passionate about inspired living, and her home products charm with unexpected patterns, punch-drunk color, and down-to-earth elegance. 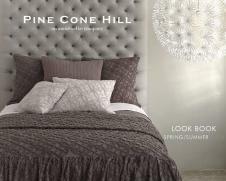 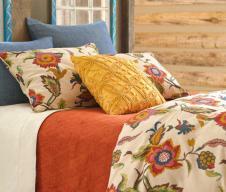 Whether you’re building a beautiful boudoir or a rustic retreat, Pine Cone Hill has everything you need, in top-quality fabrics and imaginative designs.